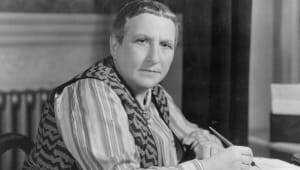 Gertrude Stein was an American author and poet best known for her modernist writings, extensive art collecting and literary salon in 1920s Paris. Modernist author Gertrude Stein was born in Allegheny, Pennsylvania, on February 3, 1874. 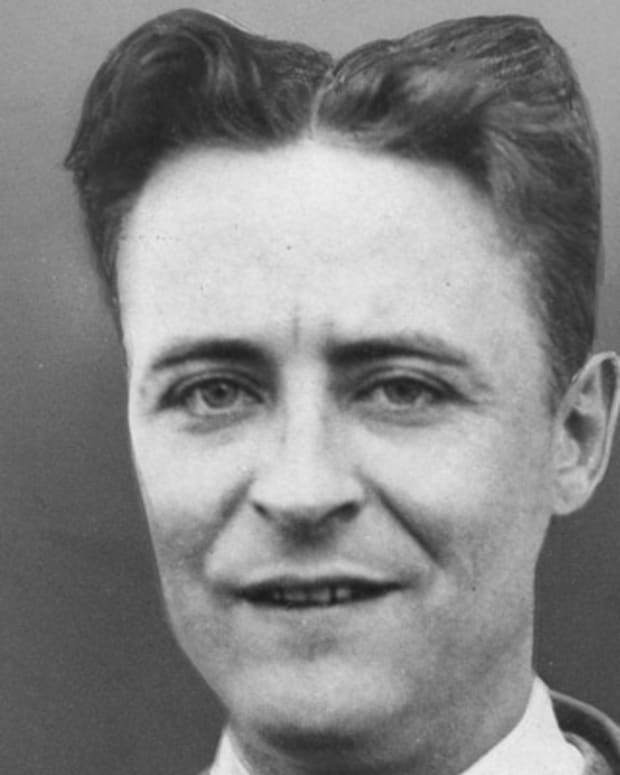 Stein moved to Paris in 1903, embarking on a literary career that produced Tender Buttons and Three Lives, as well as work dealing with homosexual themes. 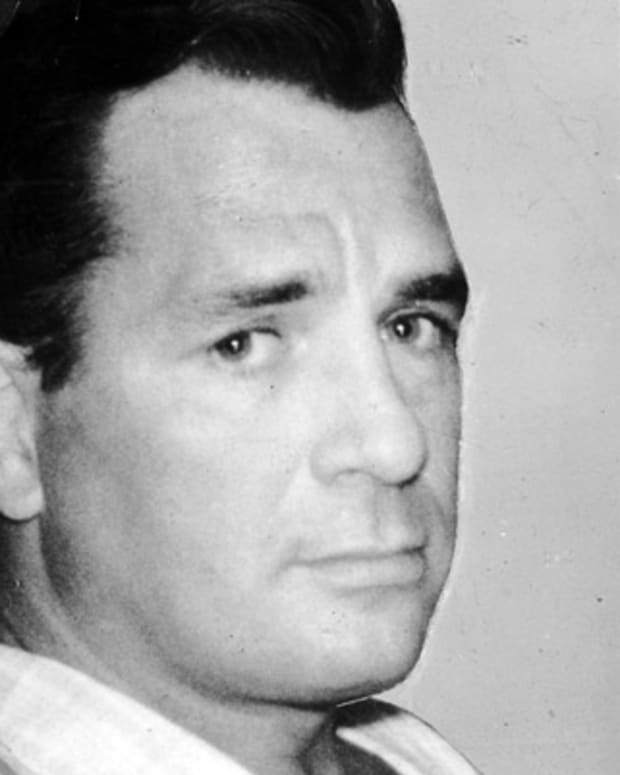 Stein was also a prolific art collector and the host of a salon that included expatriate writers Ernest Hemingway, Sherwood Anderson and Ezra Pound. 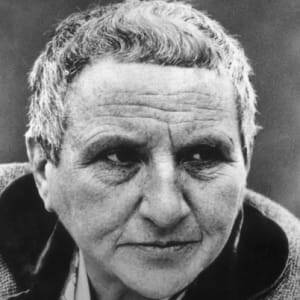 Writer and art patron Gertrude Stein was born on February 3, 1874, in Allegheny, Pennsylvania. 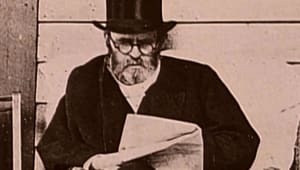 Gertude Stein was an imaginative, influential writer in the 20th century. The daughter of a wealthy merchant, she spent her early years in Europe with her family. The Steins later settled in Oakland, California. Stein graduated from Radcliffe College in 1898 with a bachelor’s degree. 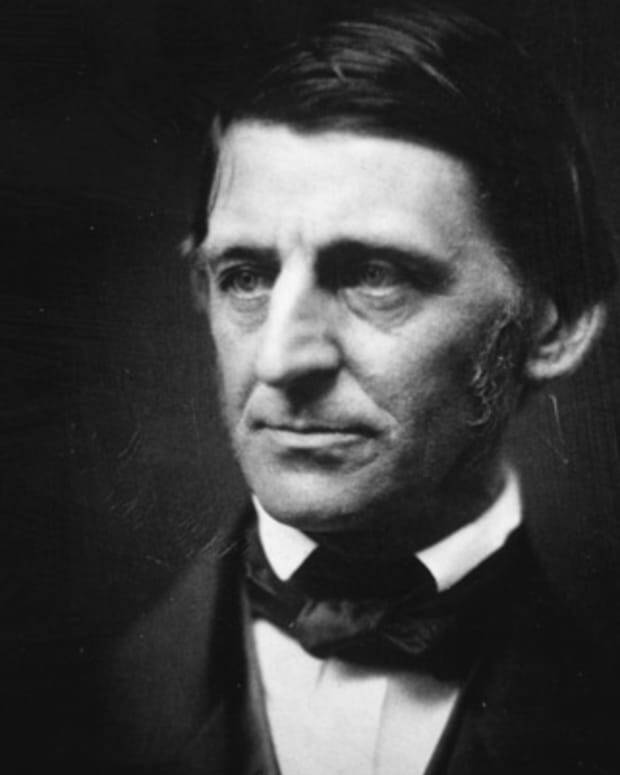 While at the college, Stein studied psychology under William James (and would remain greatly influenced by his ideas). 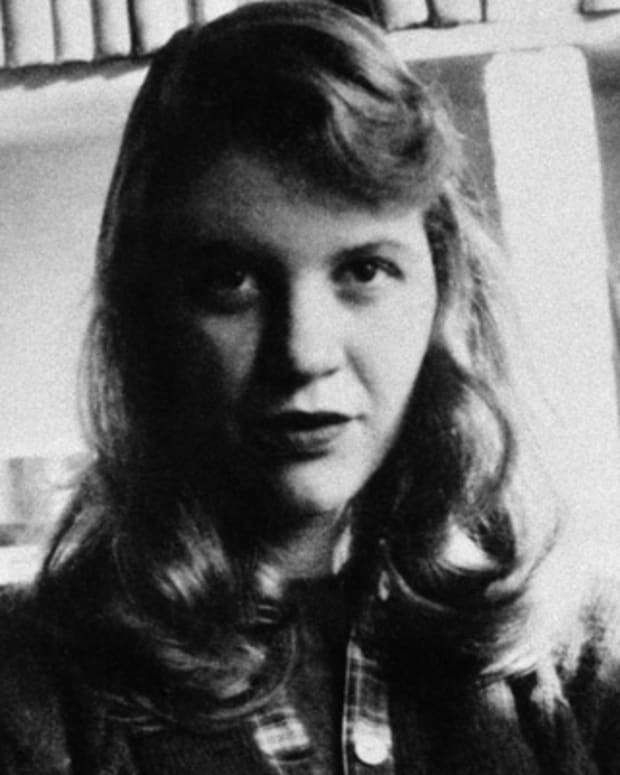 She went on to study medicine at the prestigious Johns Hopkins Medical School. 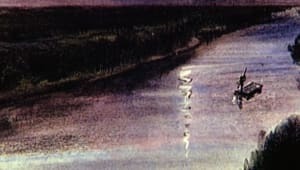 In 1903, Gertrude Stein moved to Paris, France, to be with her brother, Leo, where they began collecting Post-Impressionist paintings, thereby helping several leading artists such as Henri Matisse and Pablo Picasso. She and Leo established a famous literary and artistic salon at 27 rue de Fleurus. 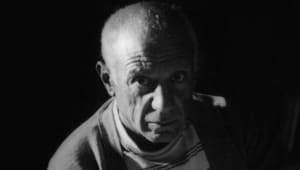 Leo moved to Florence, Italy, in 1912, taking many of the paintings with him. Stein remained in Paris with her assistant Alice B. Toklas, who she met in 1909. Toklas and Stein would become lifelong companions. By the early 1920s, Gertrude Stein had been writing for several years, and had begun to publish her innovative works: Three Lives (1909), Tender Buttons: Objects, Food, Rooms (1914) and The Making of Americans: Being a History of a Family&apos;s Progress (written 1906–&apos;11; published 1925). 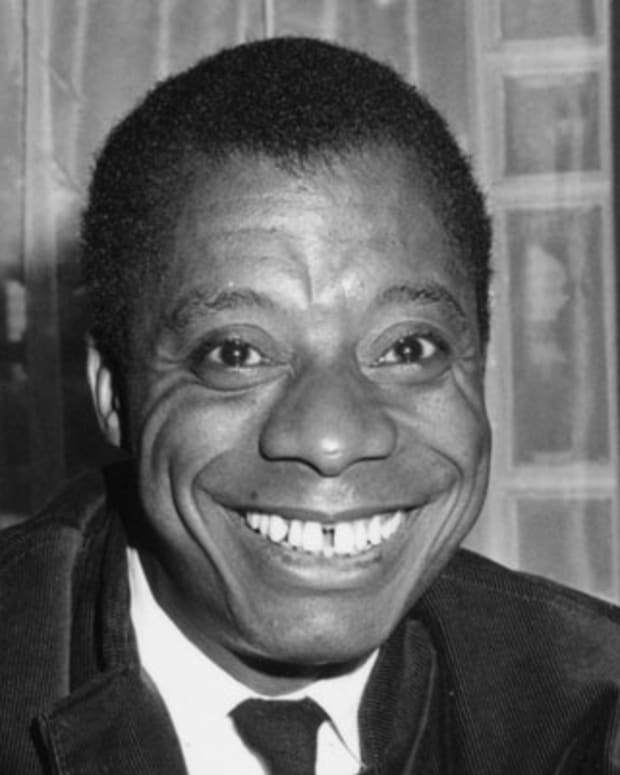 Intended to employ the techniques of abstraction and Cubism in prose, much of her work was virtually unintelligible to even educated readers. During World War I, Stein bought her own Ford van, and she and Toklas served as ambulance drivers for the French. After the war, she maintained her salon (though after 1928 she spent much of the year in the village of Bilignin, and in 1937, she moved to a more stylish location in Paris) and served as both hostess and an inspiration to such American expatriates as Sherwood Anderson, Ernest Hemingway and F. Scott Fitzgerald (she is credited with coining the term "the Lost Generation"). 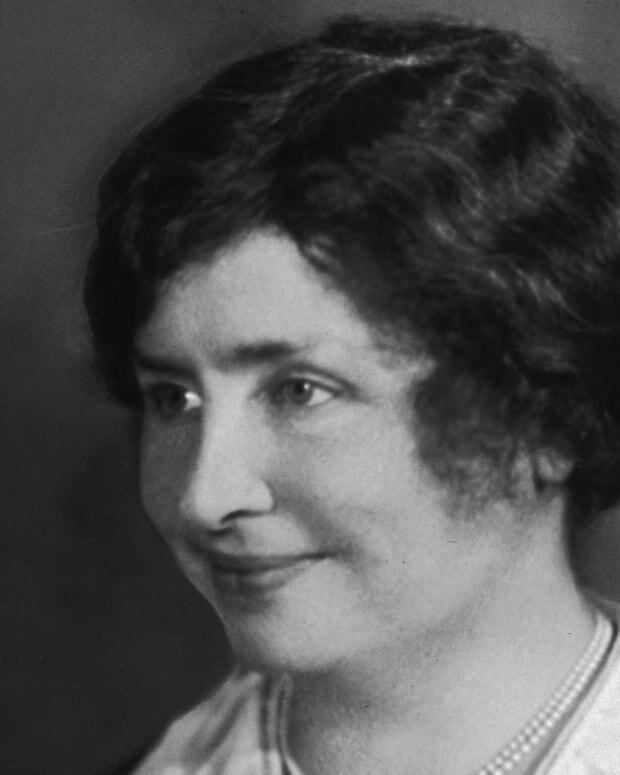 She also lectured in England in 1926 and published her only commercial success, The Autobiography of Alice B. Toklas (1933), which she wrote from Toklas&apos;s point-of-view. Gertrude Stein made a successful lecture tour of the United States in 1934, but returned to France, where she would reside during World War II. After the liberation of Paris in 1944, she was visited by many Americans. 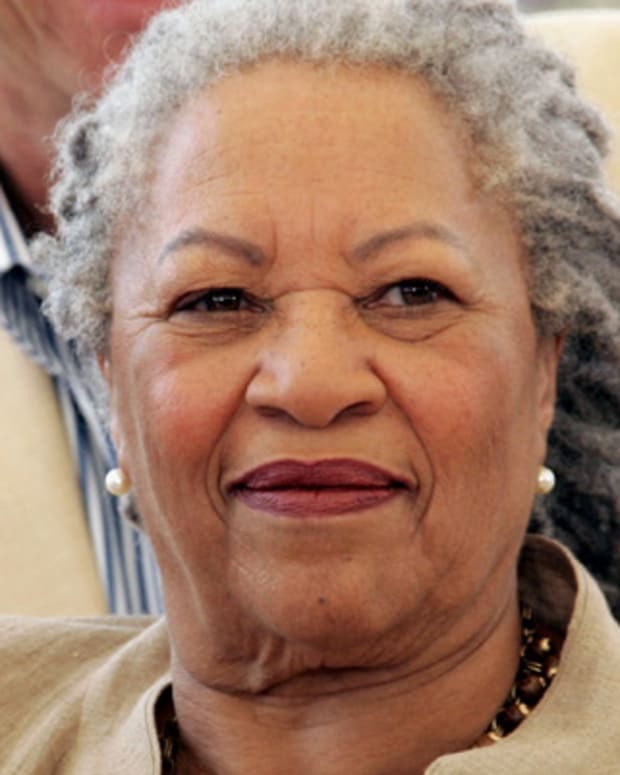 In addition to her later novels and memoirs, she wrote librettos to two operas by Virgil Thomson: Four Saints in Three Acts (1934) and The Mother of Us All (1947). 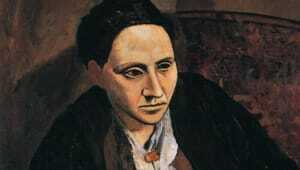 Gertrude Stein died on July 27, 1946, in Neuilly-sur-Seine, France. 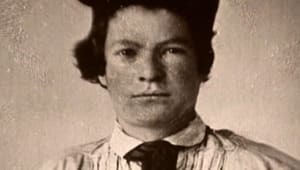 Though critical opinion is divided on Stein&apos;s various writings, the imprint of her strong, witty personality survives, as does her influence on contemporary literature. 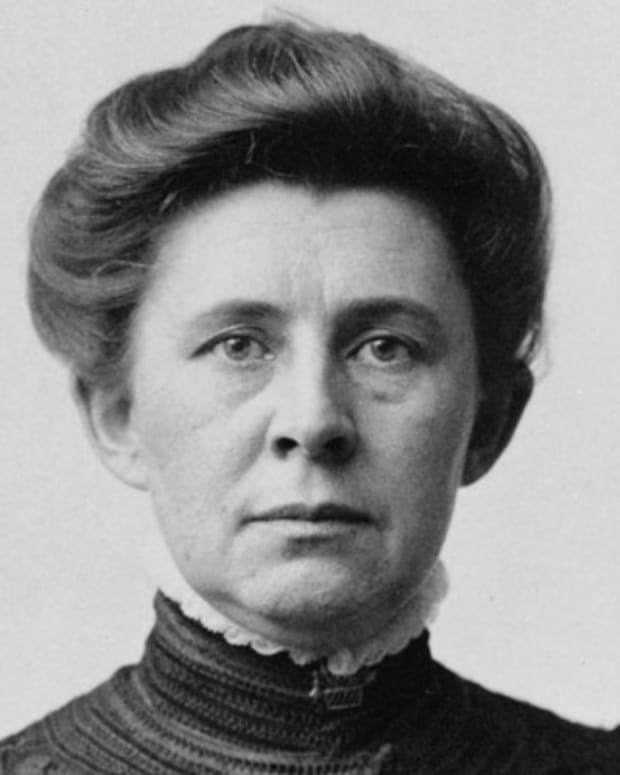 Ida Tarbell was an American journalist best known for her pioneering investigative reporting that led to the breakup of the Standard Oil Company’s monopoly. 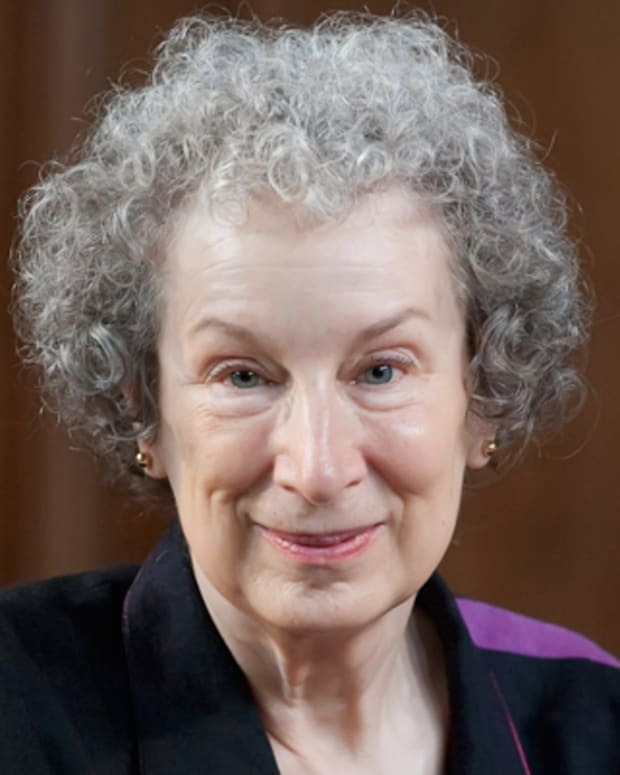 Margaret Atwood is an award-winning Canadian poet, novelist and essayist known for books like 'The Circle Game,' 'The Handmaid’s Tale,' 'Cat's Eye,' 'The Blind Assassin' and 'Oryx and Crake,' among an array of other works.